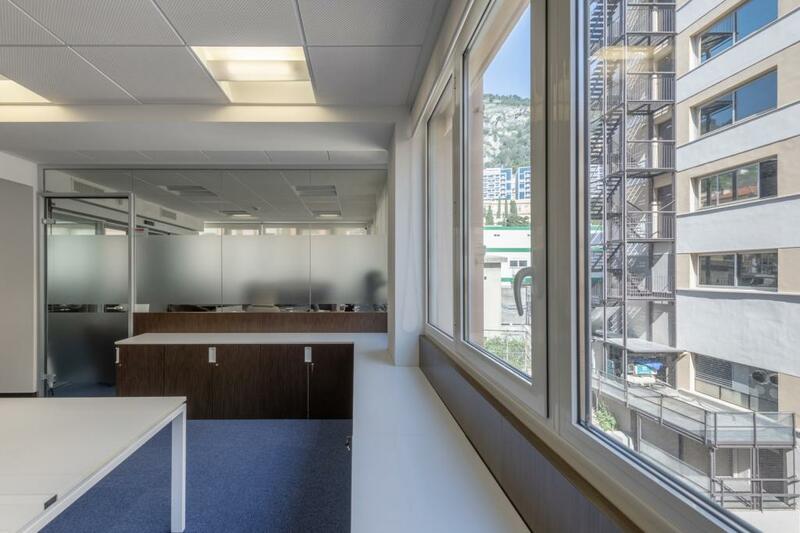 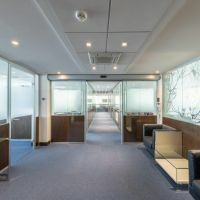 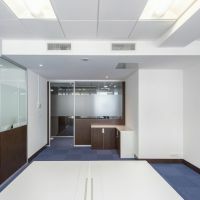 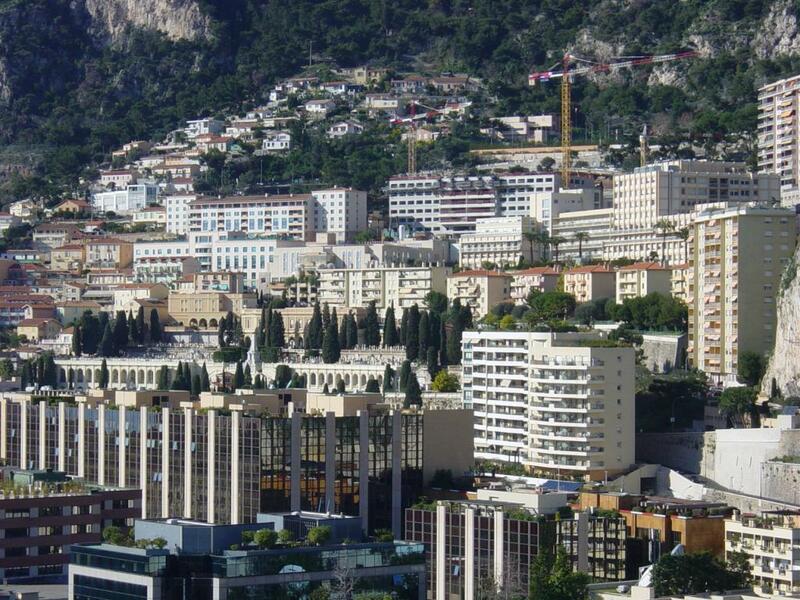 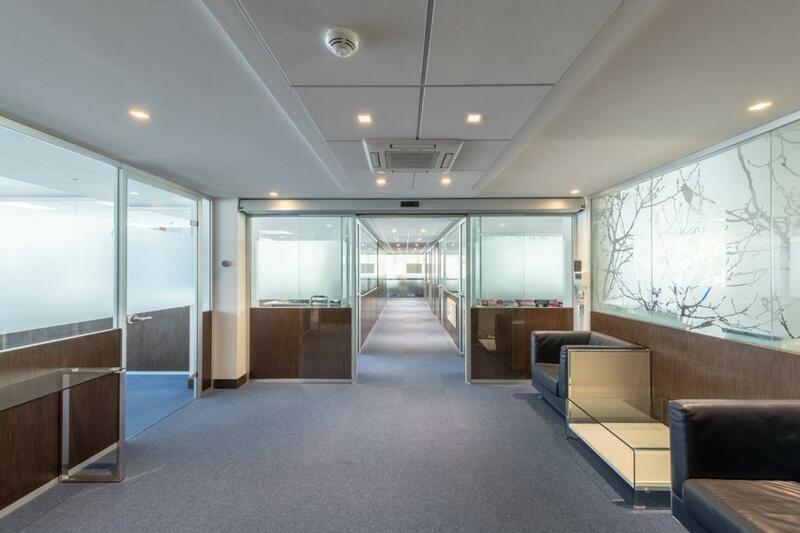 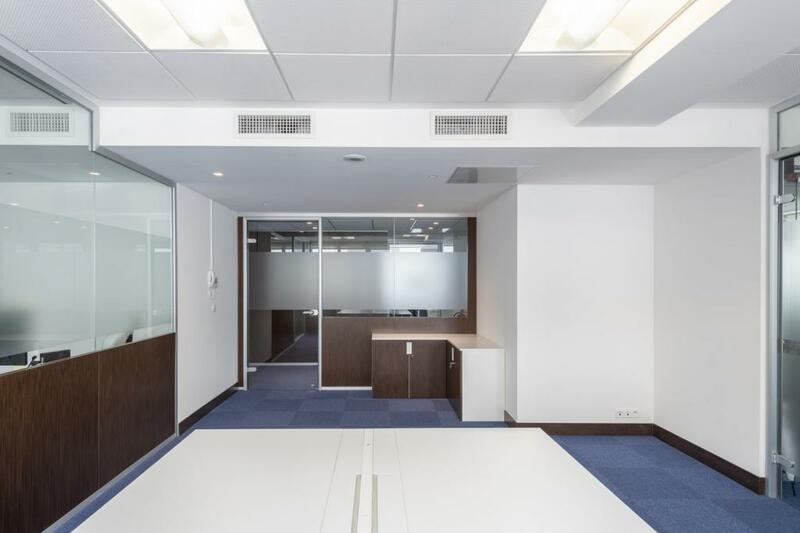 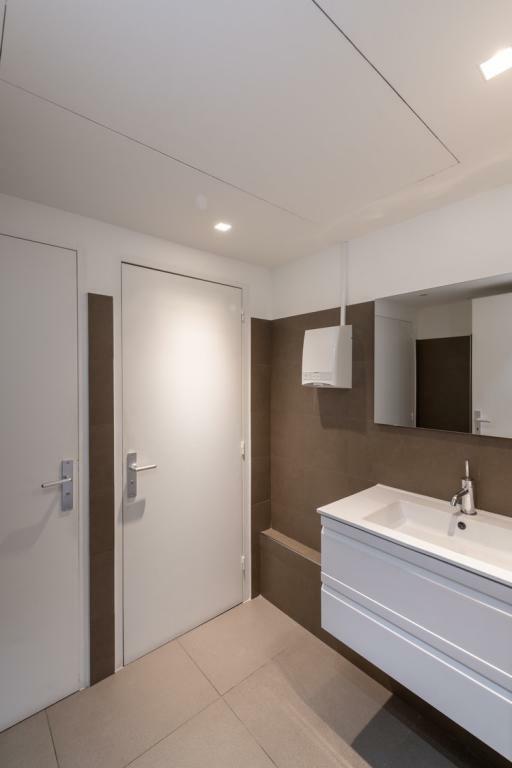 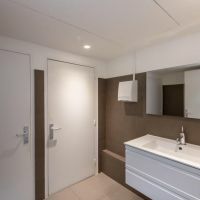 FONTVIEILLE BUSINESS AREA- New offices equipped, connected and secure. 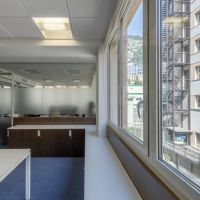 Thanks to the large windows, theoffice benefit from natural light. 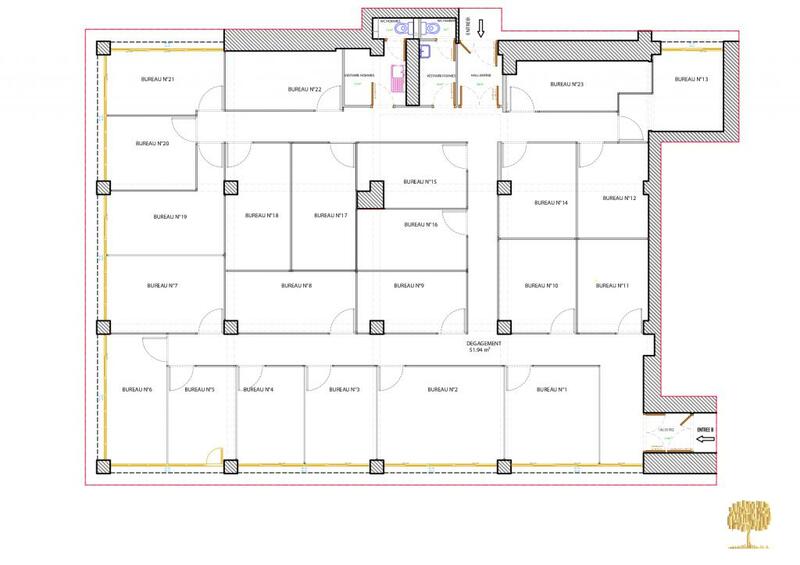 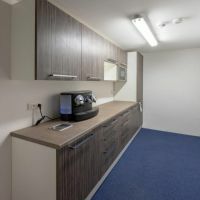 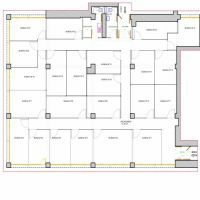 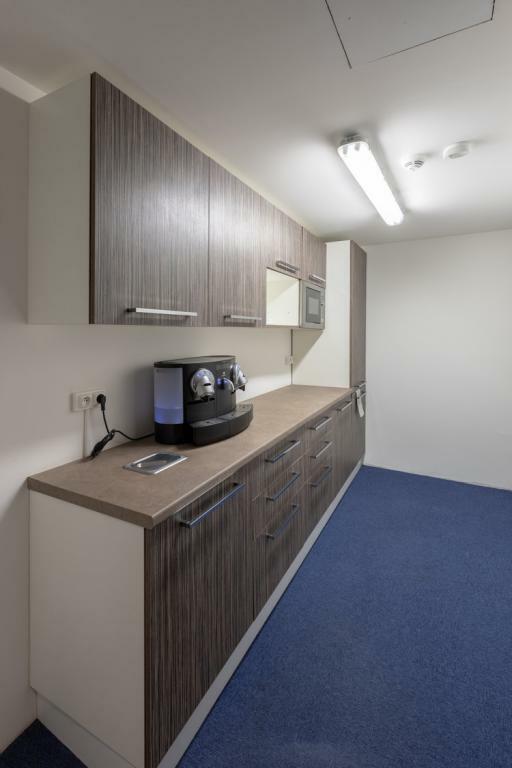 A the disposal, a reception room, a fitted kitchen, Male & Female guest toilets, and shower room.